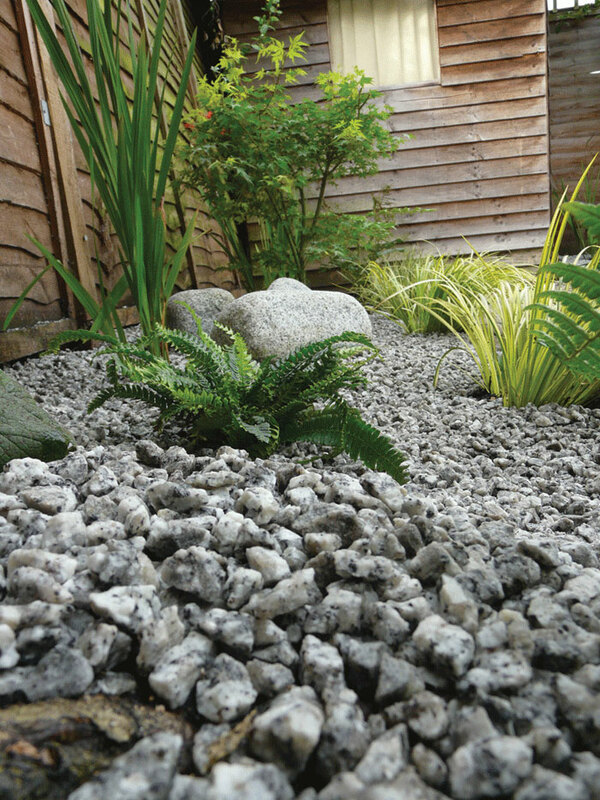 Our team of experienced Landscape Gardeners can provide everything you are looking for. 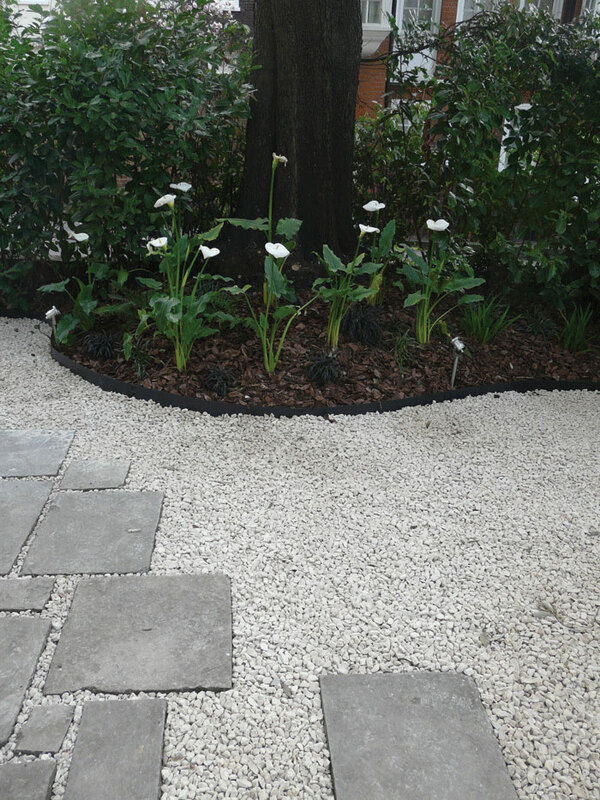 Whether it’s a patio for dining and entertaining, an access pathway or a purely aesthetic feature, our team of experienced landscapers can provide everything you are looking for. 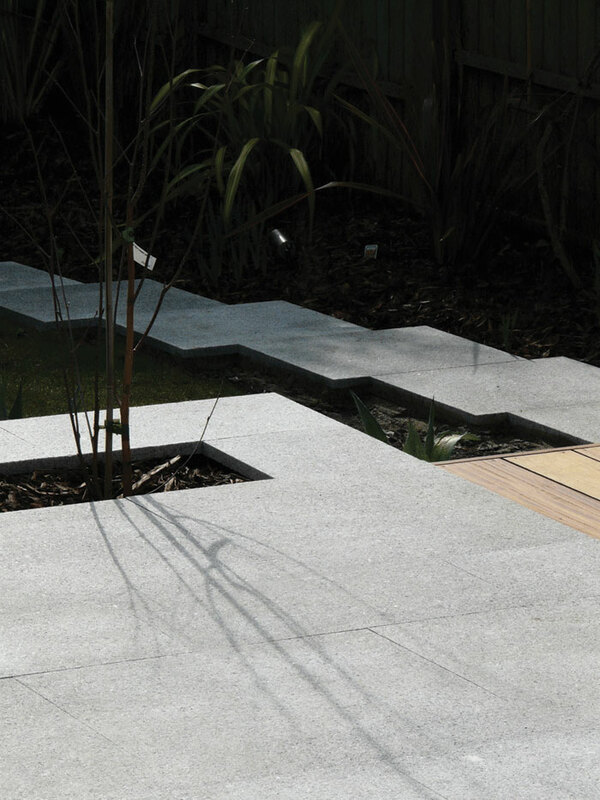 From high quality natural stones such as York stone, Limestone, Indian Sandstone and Slates, through engineered composites to basic concrete slabs, we have the knowledge and experience for all budgets and designs. The choice of material selection will normally be decided by four interrelated factors. 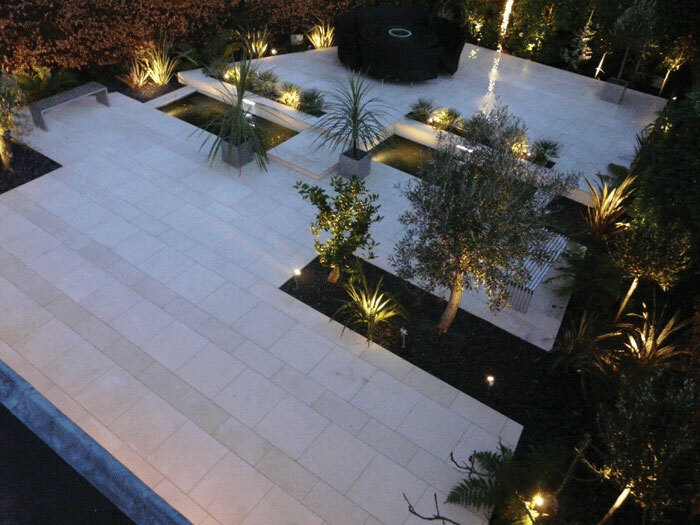 Firstly, the type of stone you choose will largely be governed by the overall look you wish to achieve. There are no hard and fast rules, but in general if you are trying to achieve a traditional feel, with either a real stone or a manufactured composite, you should probably choose one that has natural characteristics, with riven /uneven surfaces and hand cut edges. If it’s a contemporary look you are aiming for, choose one that has a precisely calibrated thickness, with crisp sawn edges and a uniform flat surface, to help achieve those clean modern lines. Second up is your choice of colour. Whilst choice of colour normally comes down to personal preference, often it is other factors such as the colour of your brickwork or internal flooring that could well be the deciding factor for your colour palette. No single type of stone comes in all colours either, so it is important to be aware of the colour limitations available when making your product choice. The third consideration will be the practical suitability of the materials to the environment where they will be used. For example, not all stone is suitable for driveways, as the weight and forces exerted by parked cars can cause fairly rapid fragmentation. Likewise, certain materials are more frost resistant than others, so this could be a major consideration when designing a North-facing garden, for example, whilst others can be highly porous and therefore prone to staining. Finally, and inevitably is the budget consideration. Obviously there can be large price variations between a cheap concrete slab and precisely cut and honed quarried stones. However, it should be noted that sometimes this difference is fairly negligible when the total project price is calculated as a whole and taken into account, meaning it is possible to have a beautiful natural product without breaking the bank.